Top page > List of companies > Money Forward, Inc.
MoneyForward established in May 2012 with the mission of solving issues regarding money management for both individuals and corporations. We want to help our users to live a better life through better money management. 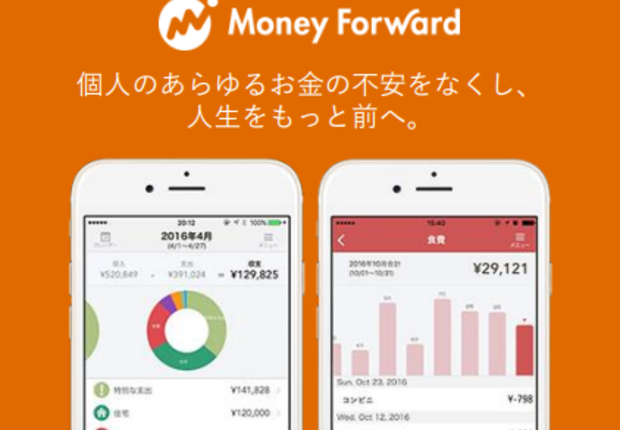 We want to become the best &quot; money management platform&quot; in Japan to help individuals solve problems regarding money management &amp; help corporations to improve their business performances with better utilization of money too. Finally, we want to help the country to generate better productivity with our service.<br><br>We have more than 650,0000 users using our &quot; Money Forward&quot; service to help them manage their money and investment. 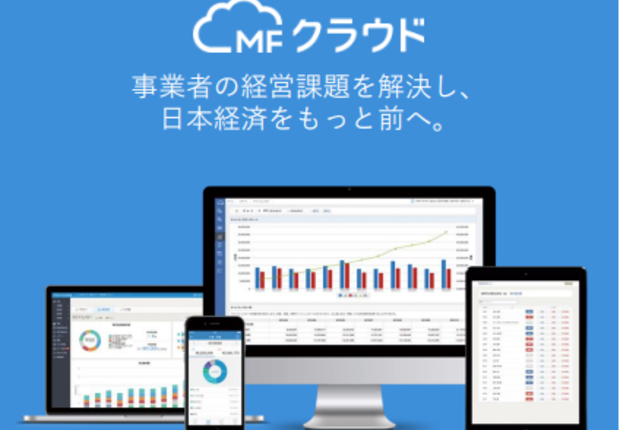 There are also about 50,0000 users &amp; 2,000 auditing firms apply our corporation approach service &quot; MF cloud service&quot;. Along with our growing business, we want to have put more efforts into our service development too! The purpose of this cloud service is to help a corporation turns their banking tasks into automatic business, to provide solutions to investment management &amp; suggestions regarding business management based on the data we have. It is a corporation approach SaaS-type service platform.